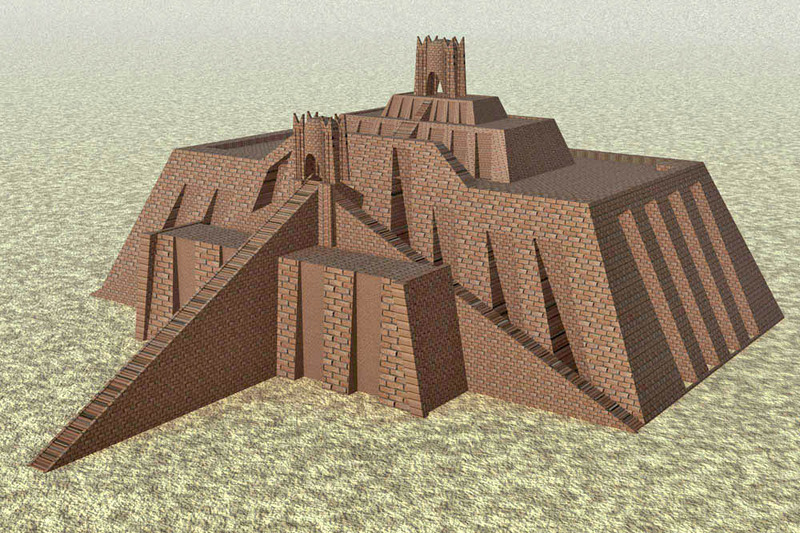 Genesis does not describe the structure known as the "Tower of Babel" except to say that this tower was in a city and was constructed of baked brick and mortar. To imagine what this might have looked like, picture the image above in the center of a city with two ramparts. The outer rampart surrounded the city. 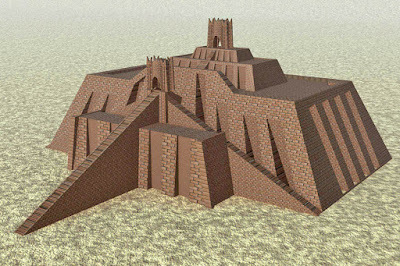 The inner rampart surrounded the ziggurat which is an elevated royal complex ("high place") at the center of the city. The Tower narrative offers a folk explanation for the linguistic diversity among Abraham's ancestors. All of the peoples listed in the Table of Nations (Gen. 10) are in the same language family, as is noted in Genesis 11:1. One theory is that this story is speaking of a common Proto-Nostratic group. Should the story be taken literally? That would requiring forcing an interpretation on the Genesis text that the text itself denies. 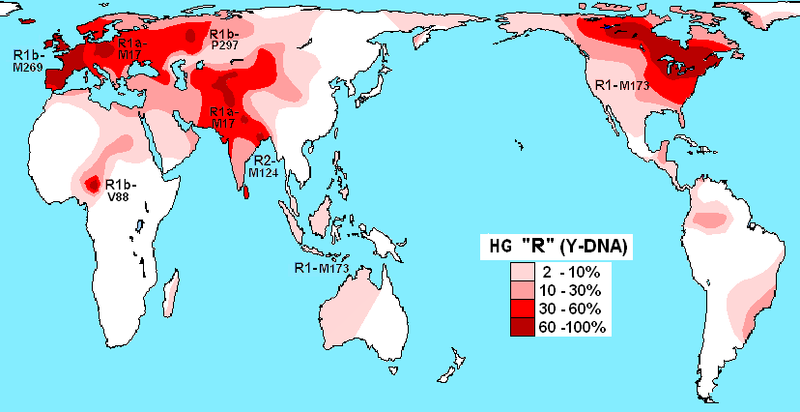 All the peoples listed in Genesis 10 are in Haplogroup R1 and were dispersed (as shown on this map) long before the time of the creation of ziggurats in Babylon. Nor should the Tower narrative be interpreted along the lines of Young Earth Creationist dogma which poses linguistic diversity as resulting from wrathful divine judgement. At the back of YEC books one finds the 12 Affirmations and Denials. Affirmation XII claims that the diversity of languages and skin color came about as a result of divine judgment at the Tower of Babel. XII. We affirm that all people living and dead are descended from Adam and Eve...and that the various people groups (with their various languages, cultures, and distinctive physical characteristics, including skin color) arose as a result of God's supernatural judgment at the Tower of Babel..."
Africa always has had the greatest genetic and linguistic diversity of any continent. Long before the earliest Genesis rulers there already existed diversity of skin color. 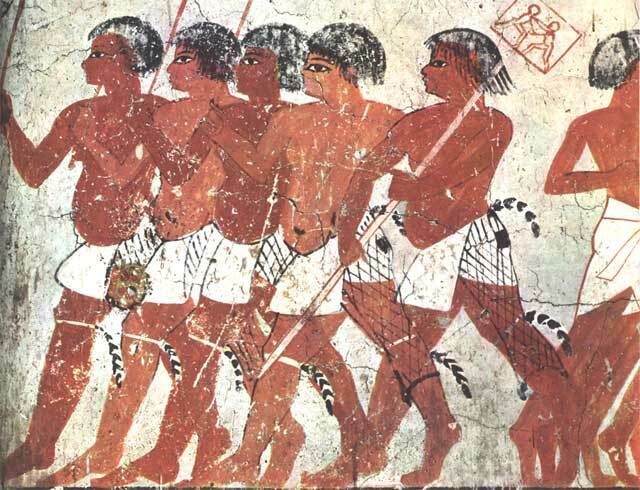 Here are images of red, black and brown Nubians. They resemble the warriors of Petra who had long wavy hair and wore feathers. The Tower of Babel story also speaks of the contagion of sin which can increase when moral corruption is tolerated by rulers and embraced by the masses. The device of scattering people is found in other places in the Bible as an antidote. Consider the Scatter-Gather Motif in Judges. The Tower of Babel was to make a name for the rulers, not to glorify God. The confusion of languages serves to weaken the control of the rulers. Comparative Linguistics serves to explain the connection between proto-languages and is extremely helpful to understanding the lingusiric roots of the Horite Hebrew, Abraham's ancestors. However, little consideration is given by linguists to the Genesis data in chapter 4-11. That is unfortunate, because the biblical text provides important clues about the archaic peoples and their rulers. One linguistic division is likely represented by the data concerning the brothers Peleg and Joktan. This verse refers to Joktan the Elder who married a daughter of Sheba the Elder. This means that Sheba the Elder of Arabia was a contemporary of Eber the Asiatic. The ruler-priest lines of Eber and Sheba intermarried according to the kinship pattern of their ancestors even after the ruling lines became geograpically separated and linguistically distinct. So the Tower of Babel story speaks of real historical developments. Apparently, the linguistic divergence to which the story alludes began at least five generations before Abraham the Aramean. The intermarriage of the lines of Eber (Father of the Arameans) and Sheba the Arabian means that wives were chosen from kin living in distant territories (as happened with Jacob). Their pattern of marriage parallels that of the lines of Cain and Seth, and the lines of Ham and Shem. When Genesis 11: 1 speaks of the whole world having one language, it speaks from the perspective of the Afro-Asiatics. It is not speaking of all peoples and languages. The languages listed in Genesis 10 are all Afro-Asiatic and languages of peoples living in the Levant which was controlled by Afro-Asiatic rulers. The Afro-Asiatic family is the oldest known language family. This is proof of the reliability of the Genesis record. For example, were the Chinese and Polynesians listed here, we would know that someone had corrupted the text, since Abraham's people had no knowledge of those groups 7,000- 6,000 years ago. The tower served as a place for astronomical observations, and there may be a subtle criticism of the Elamite veneration of the Moon as the equal to the Sun. This would go against the Horite Hebrew view that the Sun was the emblem of the Creator and superior to the Moon in size and strength (Gen. 1:16). The Moon reflects the light of the greater entity in the binary set of Sun-Moon. This is one example of how the binary worldview of the Horite Hebrew was distinct from the dualism of the Asiatics among whom the dualistic religions of Zoroastrianism and Buddhism later developed. This criticism is like that launched against Terah, Abraham’s father in Joshua 24:2: “In olden times, your forefathers – Terah, father of Abraham and father of Nahor – lived beyond the Euphrates and worshiped other gods.” Terah was accused of false worship because he ruled the territory of Ur and Haran where people regarded the Moon as the Sun's equal. We have no evidence anywhere else in the Bible that Terah worshiped the Moon god Napir, but in Joshua he is criticized presumably for having association with that cult. Genesis 11:2 says that the Asiatics who built the tower came from the east of Shinar. This suggests that they were Elamites. Václav Blažek suggests that Elamite is related to the Afro-Asiatic languages whereas David McAlpin finds a genetic relation between Elamite and Dravidian languages. Both are correct. All are languages of the ancient Afro-Asiatic Dominion which extended from the Nile to the Ganges, and from Southern Arabia to Anatolia and ancient Bactria. Here are some examples of the linguistic connections between these languages. The Hebrew word for salvation - yasuah - corresponds to the Sanskrit words asvah, asuah and yasuah, all meaning salvation. The Sanskrit word for heaven - svah - corresponds to the Semitic svam and to the Proto-Dravidian van. The Hebrew root thr, to be pure, corresponds to the Hausa/Hahm toro, meaning clean, and to the Tamil tiru, meaning holy. All are related to tor, the Proto-Dravidian word for blood. The conquest of the Sumerian city states by Kushites rulers is well-documented. Sargon I conquered Nippur in 2340 B.C. and established his capital in Akkad. Sar-gon I is the name by which Nimrod of the Bible is remembered in history. Sar-gon is a title meaning High King or King of Kings. The Elamite word for king is sunki, a cognate of the Hahm/Hamitic sarki, meaning king. The Sumerian word for king is sar and the Chadic word for ruler - gon. When Kain was born his mother declared kan-itti. E.A. Speiser noted that Qany(ty) or Qan itti shows close affinity to the Akkadian itti, as in itti šarrim, which means "with the king". Akkadian was the language of the empire during Nimrod's time (c. 2400-2300 BC). Genesis 10 tells us that Nimrod was a Kushite, so it is not surprising to find that Akkadian shares many words with Nilotic languages. Among the Oromo of Ethiopia and Somalia, itti is attached to names. Examples include Kaartuumitti, Finfinneetti and Dimashqitti. That itti is associated with Nilotic rulers is evident in the name Nefertitti. Dr. Catherine Acholonu reports that in Nigerian lore Nimrod is known as Sharru-Kin which is interpreted to mean "righteous King." Nimrod's Akkadian name was Šarru-kīnu, which is usually translated "the true king." Many of the place names of Sargon’s kingdom match place names in ancient Kush. For example, Accad is Agade, which is the original name of a river settlement in Odukpani, Nigeria. (Its geographical coordinates are 5° 29' 0" North, 7° 58' 0" East.) Sargon’s territory was called Kish, which is Kush. One of the cities of his territory was Mari which is the Egyptian word for Mary. A seventh-century Assyrian text says that his city on the bank of the Euphrates was called Azu-piranu. It was a Horite shrine as evidenced by the word piranu, meaning house. The Hapiru devotees of Horus called their temples O-piru, meanings House of the Sun. Azu is the East African name for God - Asa. So Azu-piranu means the House of God and is equivalent to the Hebrew word Beth-el. 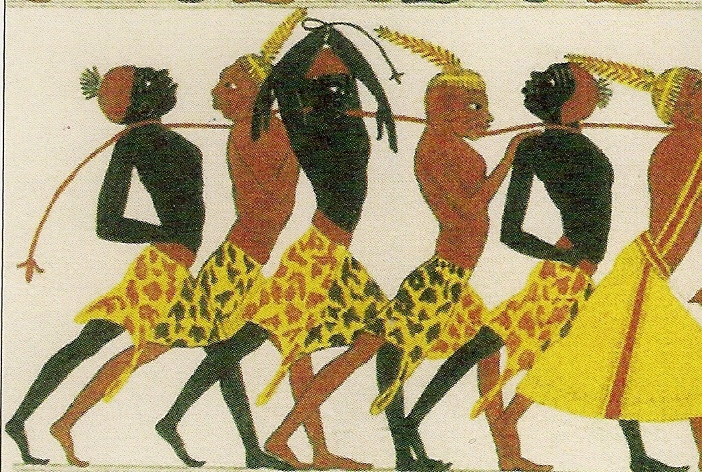 The Ashante of Ghana were Kushites. Nte means "people of" and Asha is a proper name. The Ashante are the people of Asha. Either Asha was a Kushite ruler who established a kingdom in West Africa or the word Asha means God and is a cognate to the East Africa word for God – Asa, and the Akkadian word for God – Azu. 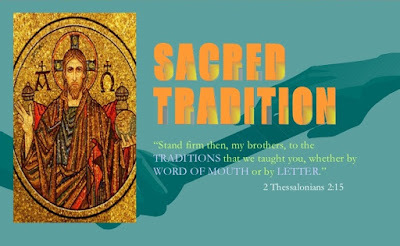 Asha, Asah or Asa is a priestly name in the Bible. A Jerusalem priest was named Am-ashai (Neh. 11:13). One of Jesse's grandsons was named Asah-el. This suggests that the origin of the priesthood of Israel is to be traced to the older Kushite civilization. This is implied by the story of the Tower which was built in the very territory that was conquered by the Kushite kingdom-builder Nimrod. Finally, the Tower of Babel story shows that the rebellion that took place in Eden was not limited to a single couple, but characterized whole populations. This speaks of the contagion of sin. The archaic rulers were a powerful force in shaping the ancient world, but they over-reached, as is common of civilizations that think they are invincible. This same hubris is shared by all nations and all people. In our own ways, each of us is trying to build a tower to heaven by our own efforts. Related reading: The Hapiru Were Devotees of Horus; Peleg: Time of Division; Noah's Sons and Their Descendants; The Afro-Asiatic Dominion; Afro-Asiatic Rulers; The Lines of Ham and Shem Intermarried; Was Abraham an Idol Worshiper?